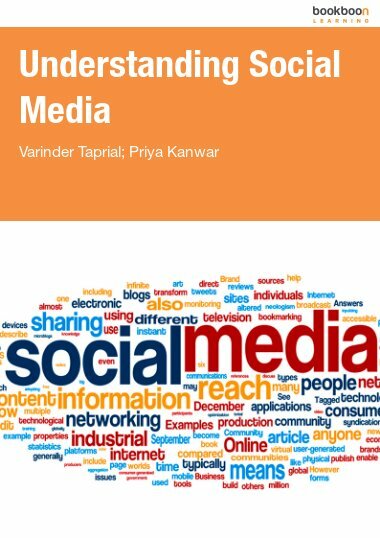 This book will introduce you to the main forms of social media and how to use the tools in the most time efficient way possible to communicate with others and promote your personal brand. “Social Media” – A growing, important, public method of communication and engagement between people you know and people you don’t know. A fantastic way of communicating with brands, receiving customer service, learning new information and taking an active part in entertainment and news programmes. 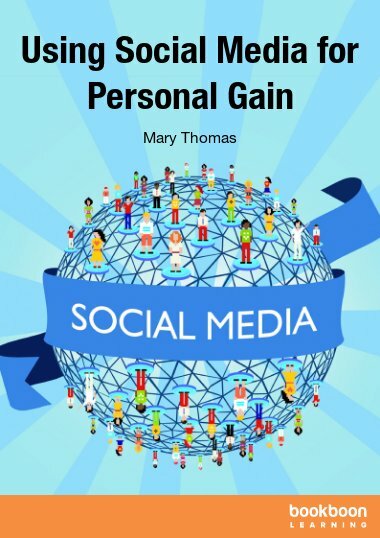 This book will introduce you to the main forms of social media and will give you tips to use the tools in the most time efficient way possible to communicate with others and promote your personal brand to ensure you use this public medium to show yourself in the best light to others. During the last five years, society has seen an explosion in the use of ‘social media’ as a way of communicating over the Internet. You may see ‘social media’ being discussed in the media, in your social life and in your work life, but what is meant by the term ‘social media’? Social media is the use of tools on the Internet to find news (world, sports, celebrity, etc. ), share what you are doing with others and communicate with businesses, brands, media agencies, etc. It is a way of “engaging with a large number of people in a time efficient and cost effective way”1. Social media tools are used by businesses for marketing, brand awareness, education and to provide customer service. News agencies use social media as another medium to broadcast news and promote their brand. Celebrities use social media as a way of keeping in contact with their fans. Social media is being used by recruiters looking for somebody to fulfil a position. Children as young as 10 and people in their 90s use social media to communicate with their friends and family rather than the phone, email or even talking! Are you feeling left behind? 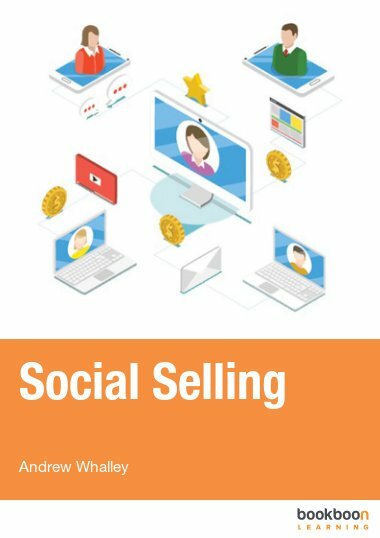 The purpose of this eBook is to give you an introduction to the terminology surrounding social media, explain the differences between varieties of social media tools and get you started using the main tools for your personal use. 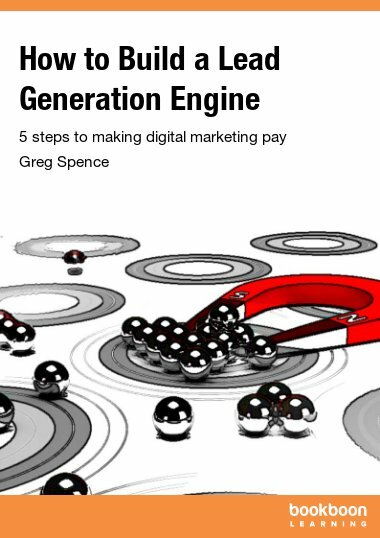 The focus of the eBook is how to get the most out of social media for your personal use; it does not include the way businesses can use social media for marketing. Why Should You Have a Personal Brand? This book is perfect for those who want to be more productive in an accessible way. Social media is a powerful tool and this book will lead you somewhere you can be someone. There’s something for everyone in this comprehensive guide to using social media. 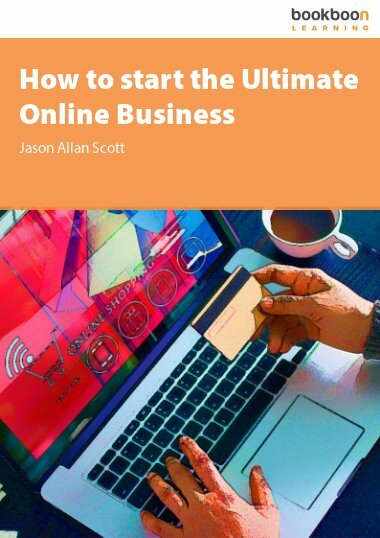 Whatever you use social media for – learning, following your favourite celebrities, engaging to promote your business or finding a job, this book will help you chose the right tools to use. 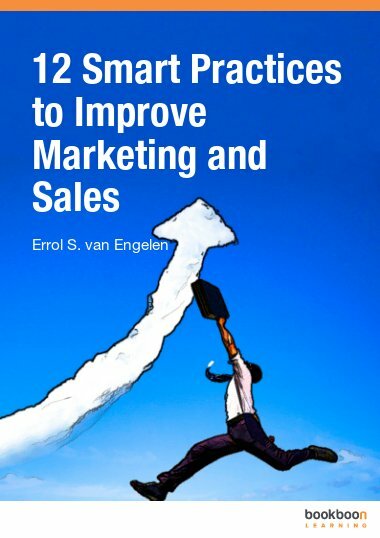 It provides a useful overview of each tool together with hints and tips on getting started and how to get the most out of them. There’s also a section on using blogs, video and image sharing that, as a graphic designer, I found particularly useful.